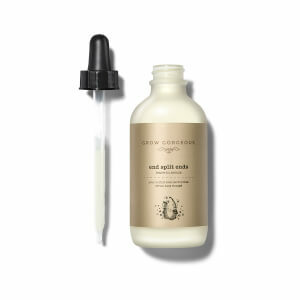 Looking for treatments for your damaged hair? Straighteners, curlers and that perfect blog dry... they're all partners to achieving gorgeous tresses but are also the most common causes of hair damage. 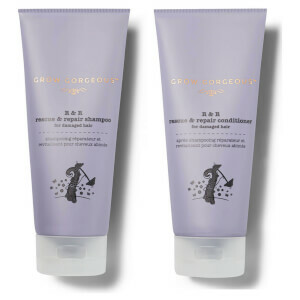 Discover the best shampoo and conditioner for your damaged hair to restore your locks to their former glory. Looking for a more intense treatment? 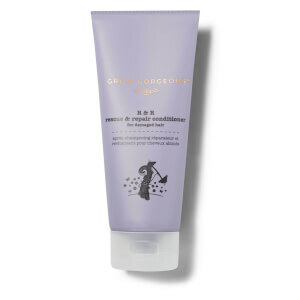 Why not try our Overnight to Gorgeous hair mask for damaged hair, that will transform your tired tresses as you sleep.